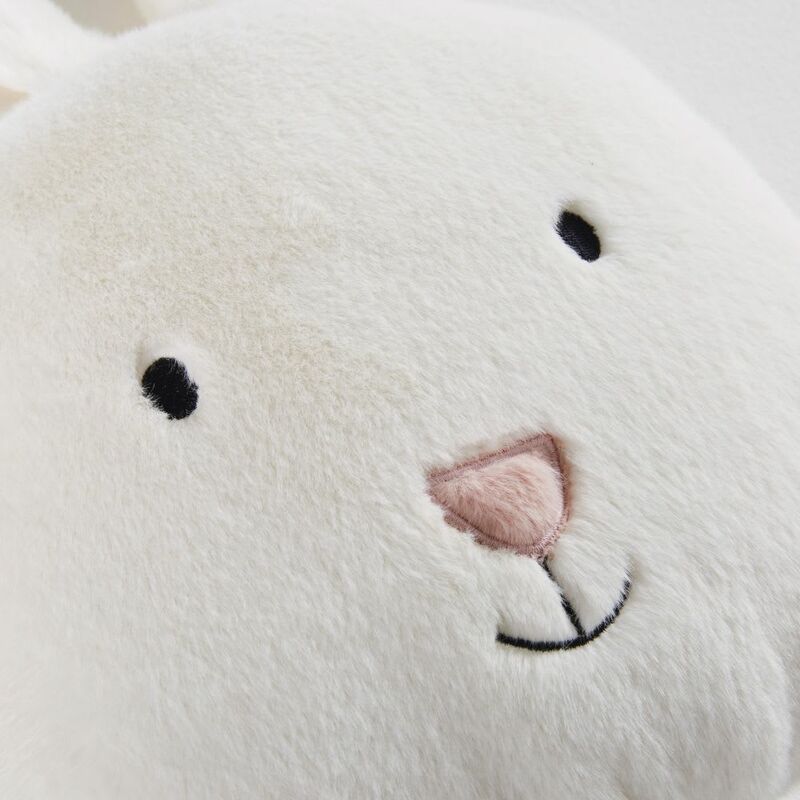 Appreciated for its super-soft fur and long ears, the LAPINOU White Rabbit Cushion 23 x 25 will charm your little ones! We love its mischievous, endearing face which will add a little fantasy to baby's bedroom. 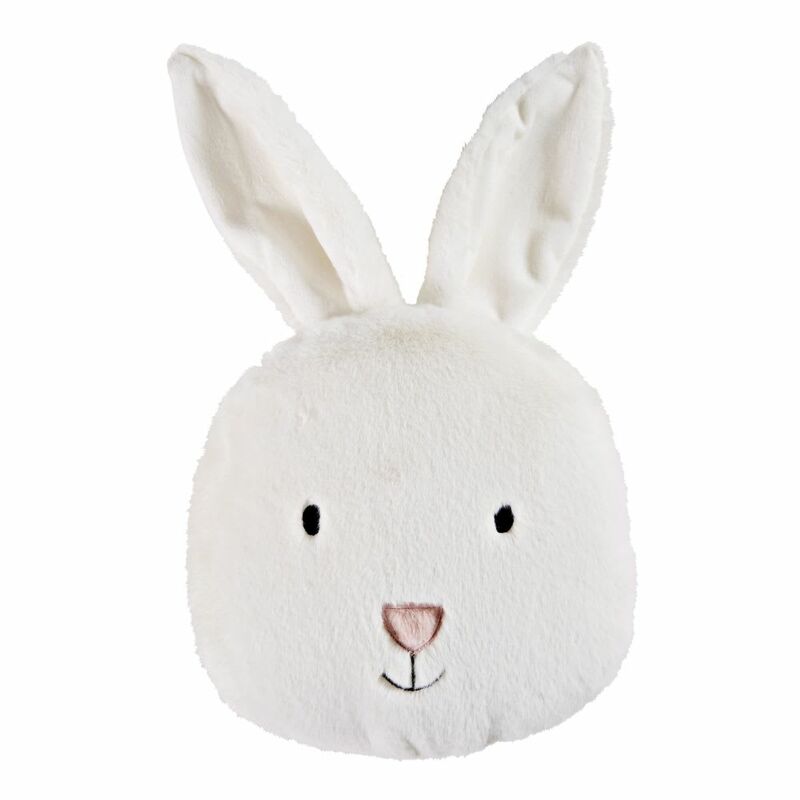 Made entirely from polyester, this rabbit cushion will surprise you with its extreme softness and prove easy to care for. Your child won't need any encouragement to adopt it!